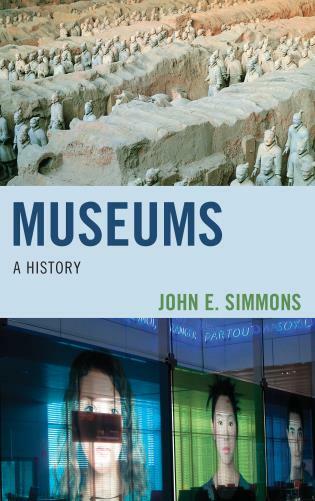 Interpreting Religion at Museums and Historic Sites encourages readers to consider the history of religion as integral to American culture and provides a practical guide for any museum to include interpretation of religious traditions in its programs and exhibits. 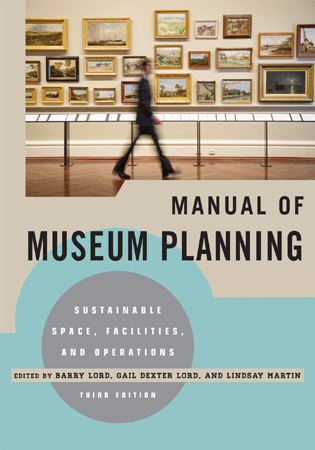 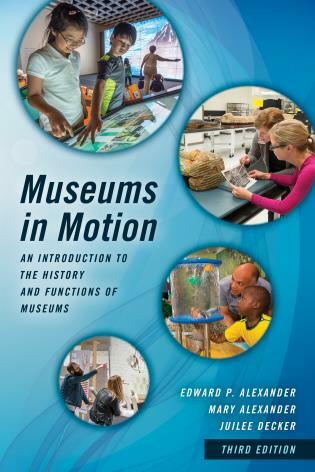 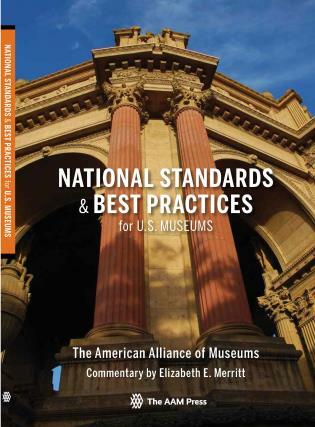 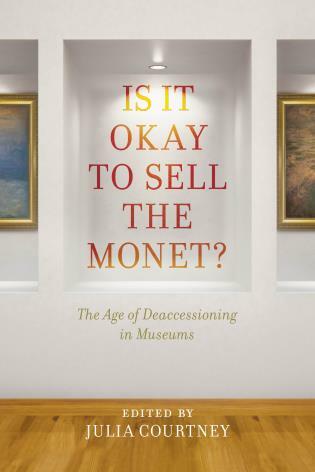 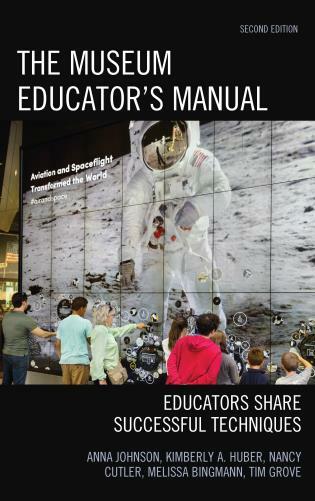 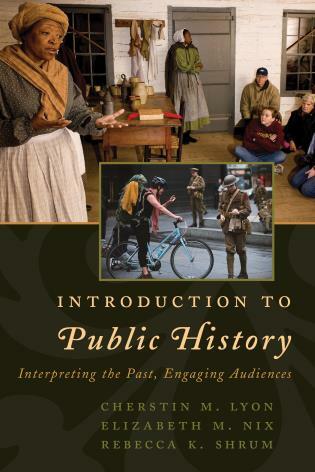 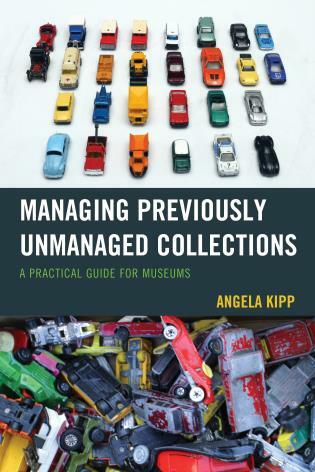 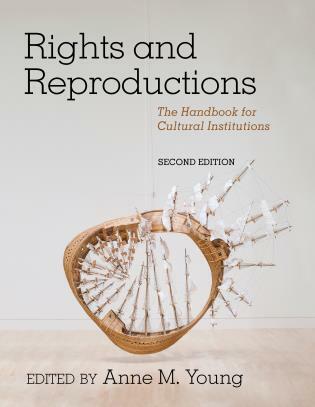 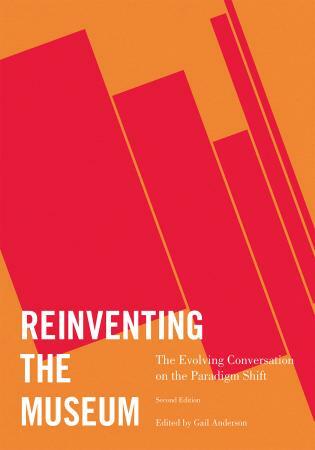 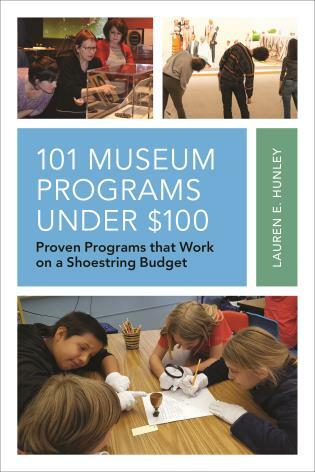 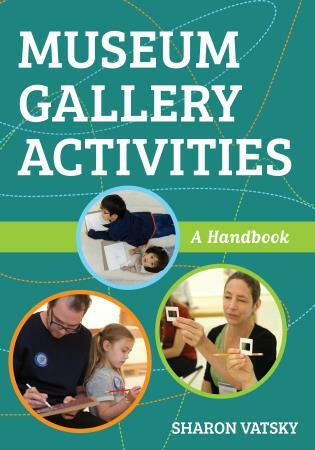 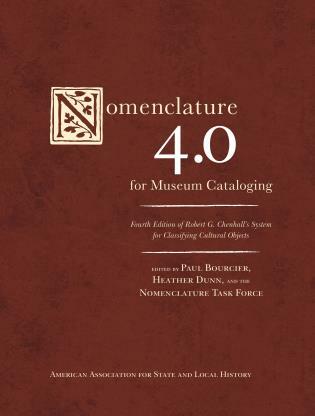 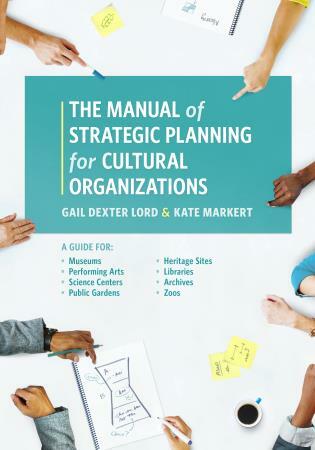 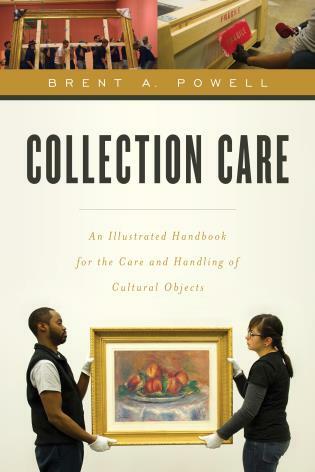 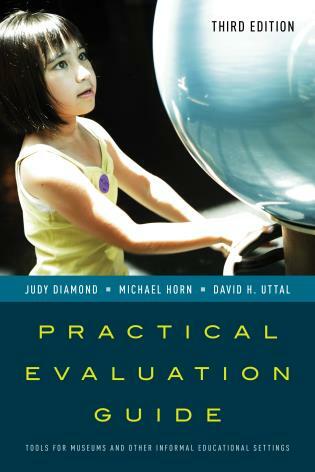 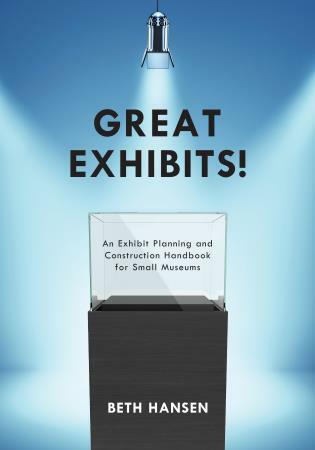 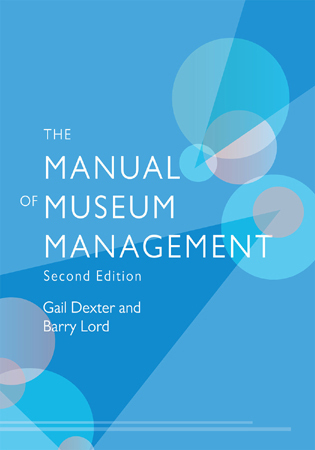 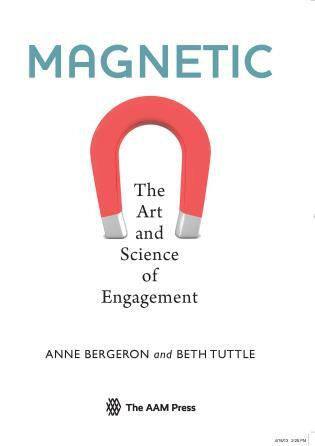 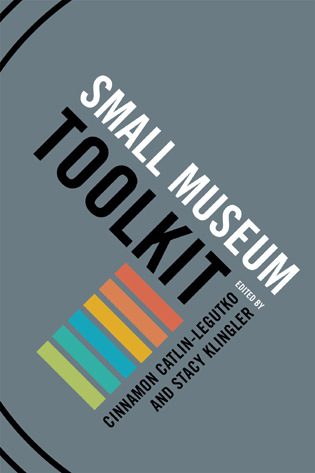 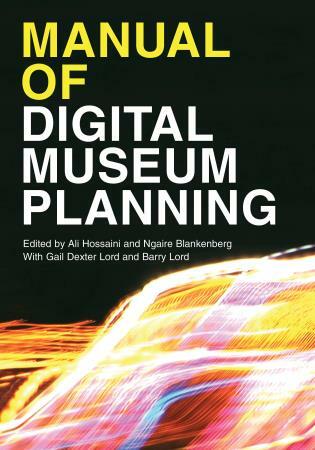 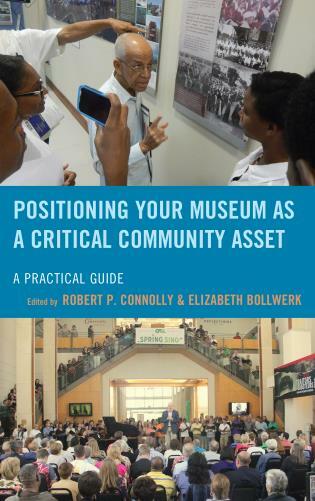 Combining both theoretical essays and practical case studies from a wide cross section of the field, the book explores how museums are finding new ways to connect with audiences about this important aspect of American history. 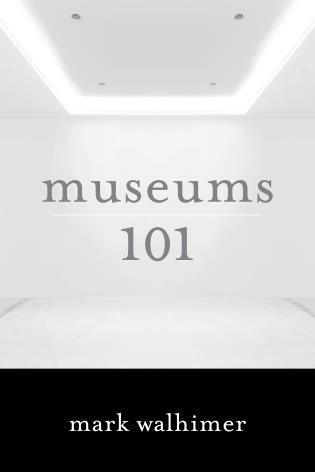 How do we make sure visitors don't think the museum is taking the side of any particular religious group, or proselytizing, or crossing church-state boundaries? 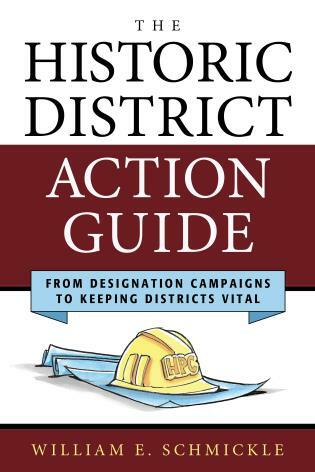 How do we spin out a rich story with the available artifact base? 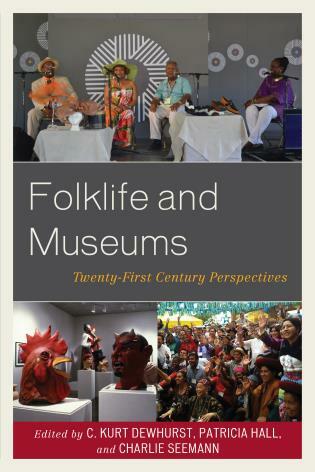 What are the opportunities and perils of telling particular religious stories in a multicultural context? 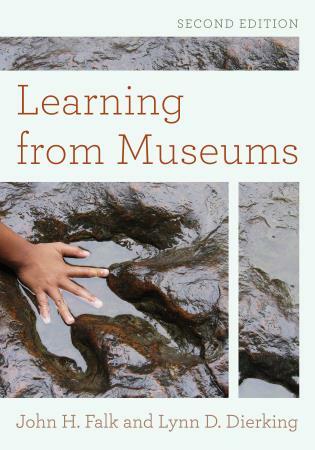 These and other questions are addressed in a series of interpretive essays and case studies that capture the experimental and innovative religion programming that is beginning to find a place in American history museums. 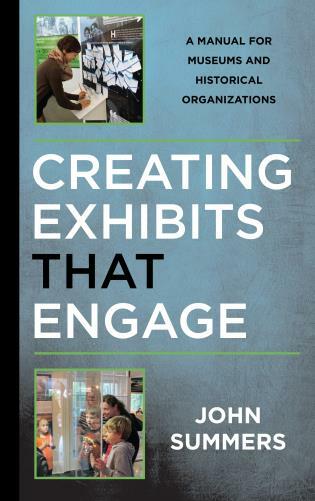 Gretchen Buggeln holds the Phyllis and Richard Duesenberg Chair in Christianity and the Arts at Valparaiso University. 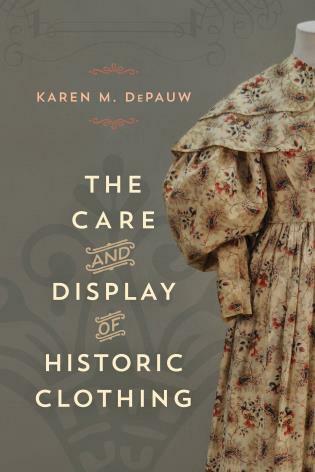 She previously was associate professor and director of the residential research program at the Winterthur Museum. 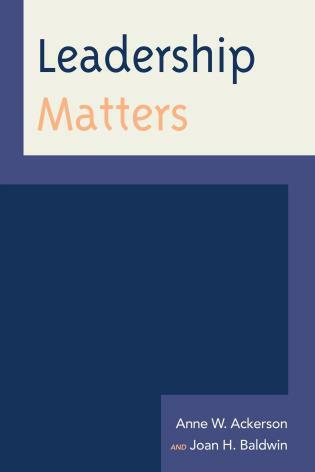 Buggeln is the author of Temples of Grace: The Material Transformation of Connecticut's Churches, 1970-1840 (2003) and The Suburban Church: Modernism and Community in Postwar America (2015), as well as numerous articles on religious architecture and artifacts, museums, and American religious history. 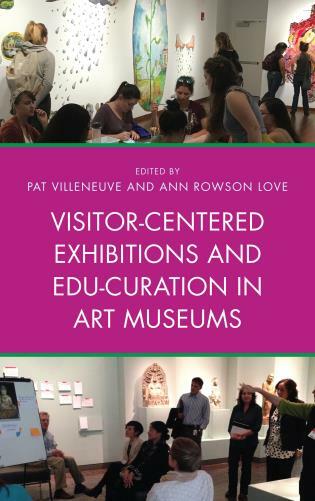 She is co-editor, with Crispin Paine and S. Brent Plate, of Religion in Museums: Global and Multidisciplinary Perspectives (2017). 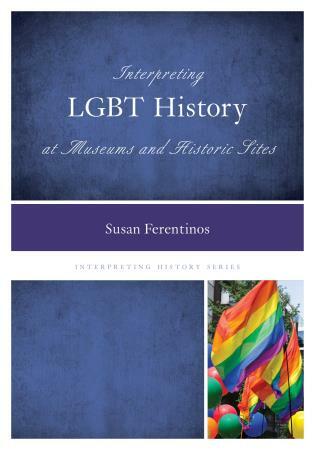 Barbara Franco has had a long career in American history museums as a curator and administrator and most recently served as Executive Director of the Pennsylvania Historical and Museum Commission and as Founding Director of the Gettysburg Seminary Ridge Museum. 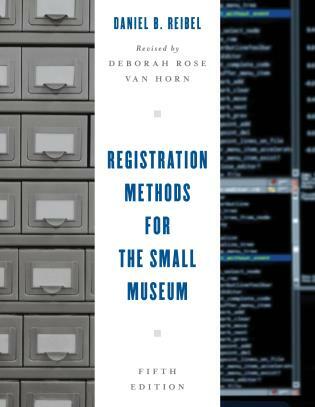 She served as a past chairman of the American Association for State and Local History and co-edited Ideas and Images: Developing Interpretive History Exhibits (1992). 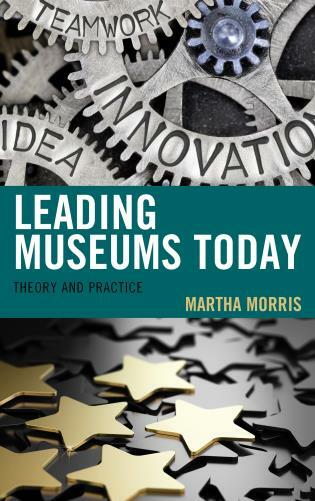 She has written numerous articles on museum practice and historical interpretation, and currently works as an independent scholar and museum consultant. 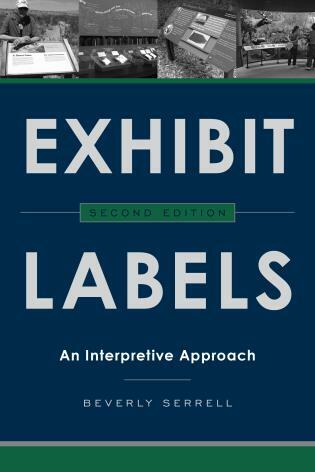 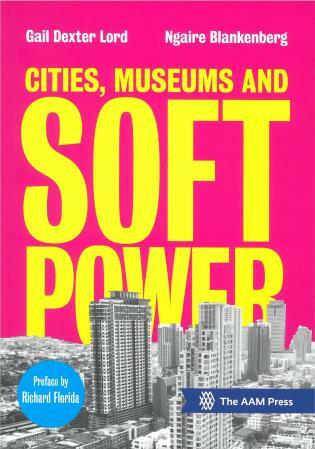 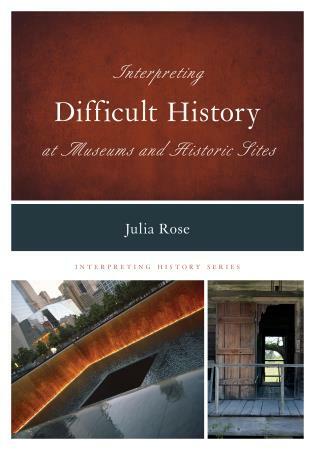 A splendid introduction to interpreting religion in museums and historic sites. 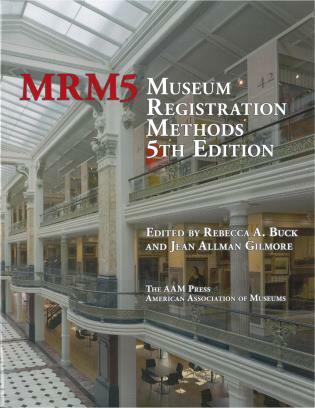 This very welcome publication, the sixteenth in AASLH's Interpreting History series, demonstrates that the study of religion in museums has come of age: theory has moved on to practice. . . . all in all this is an excellent handbook which marks a big step forward for the interpretation of religion in visitor attractions, and offers inspiration and models to history museums and historic sites of many different types, and in many different countries. 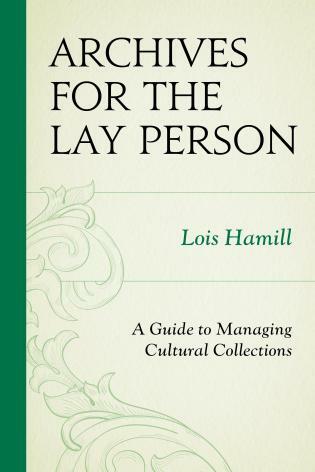 I have been waiting for a book like this for a long time. 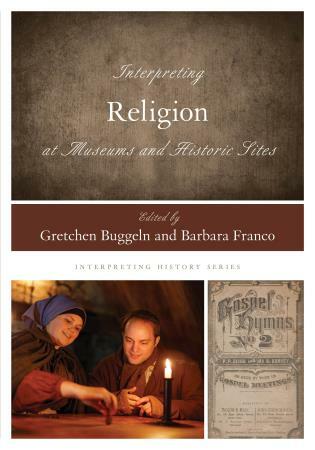 Gretchen Buggeln and Barbara Franco have gathered an impressive collection of essays by museum professionals and public historians who have thought deeply about the place of religion in some of our most important cultural institutions. 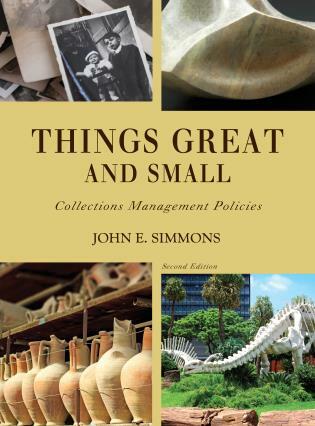 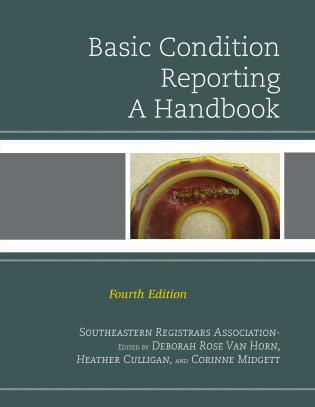 This is a landmark volume. 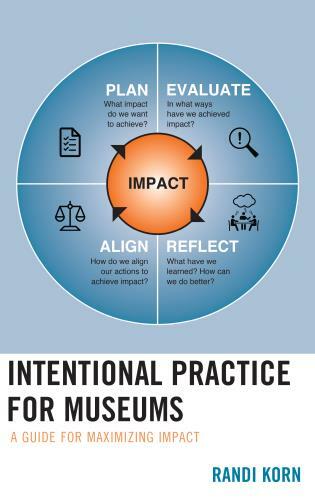 Interpreting Religion at Museums and Historic Sites is a godsend. 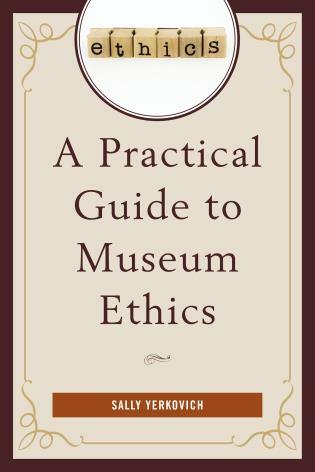 Religion has often been taboo in museums and historic sites because of its complexity and potential emotional volatility, but with rare candor and courage, the contributors to Interpreting Religion show why any truthful representation of the American experience demands attention to the ubiquity of religion, religious objects, and religious claims that make up America. 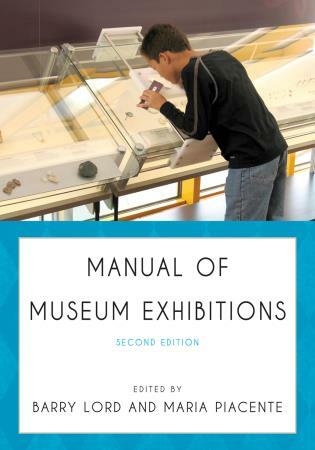 With case studies of museum exhibitions and historic site interpretations, along with broader essays on methodology, best practices, and historiography, this book is at once ecumenical and educational in its reach and should become scripture for anyone in the profession contemplating finding the very soul of America. 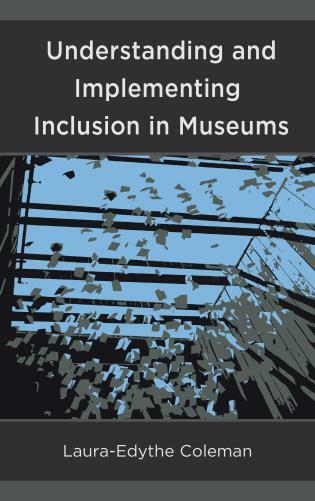 An introduction by Gretchen Buggeln places the subject of religion and museums in the intellectual context of national and international scholarship. 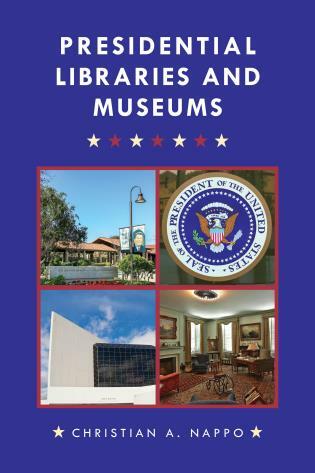 Case studies cover a range of topics and venues that include outdoor museums, historic houses and exhibits; interpretive issues of secular and sacred contexts; and interpretive techniques like dialogue, music and first person accounts. 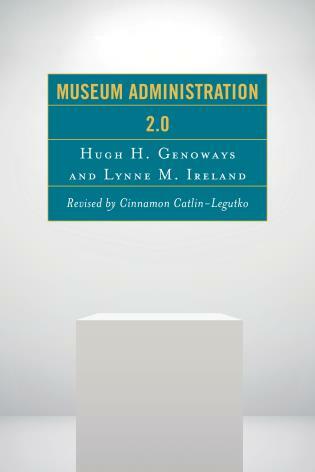 A concluding essay suggests a publicly oriented historiography of religion for American museums and historic sites.